I've been keeping my eye on this hi end Korean label - LOW CLASSIC. It's the ACNE x &other stories c COS version of Korea.. Love the pieces! I wish we have something like this in Manila but the kids are okay with F*rever 21 et al. I understand coz sometimes it's hard to spend things on fashion things alone. The pacing is so fast. Everything is fast. That's why keeping it LOW and Classic is my choice in clothes. No more tiger sweaters and things like that. But I must admit , the Mcartney x Juun J had me caving me in with their pinstripes trend. Everytime I see an office girl in the mall wearing pinstripes uniform, I stop and stare and murmur "It would look 10x okay if her coat is oversize like XXL. Lately , Ive been looking for pinstripes in fabric shops too . It's quite tricky coz the banker businessman stigma is so strong here and you wouldn't want friends to ask "hey whats up with the lawyer outfit" .. But yeah these are my fave pieces. 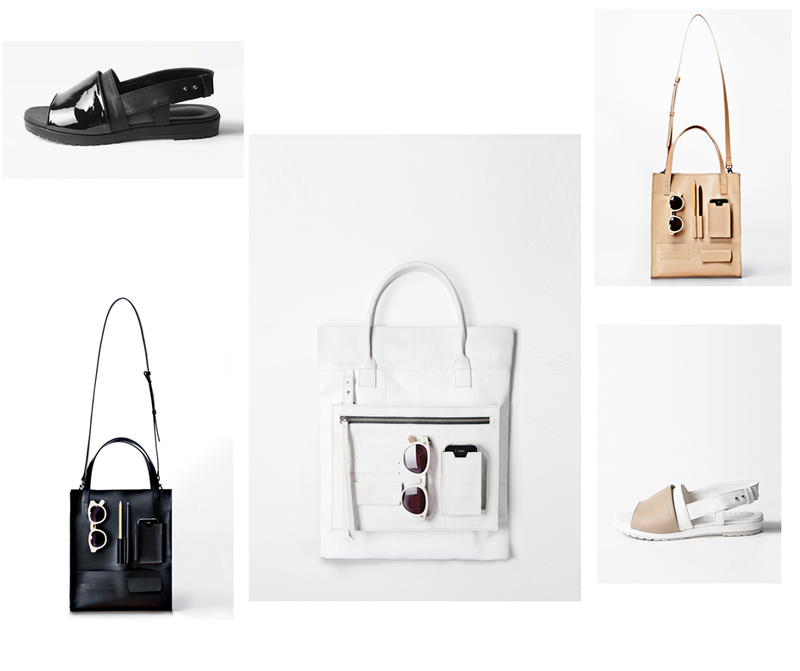 I super duper love the bags and sandals!